Kiss a wookiee…….. kick a droid…..
A new Rust update (66,7mb) is released. 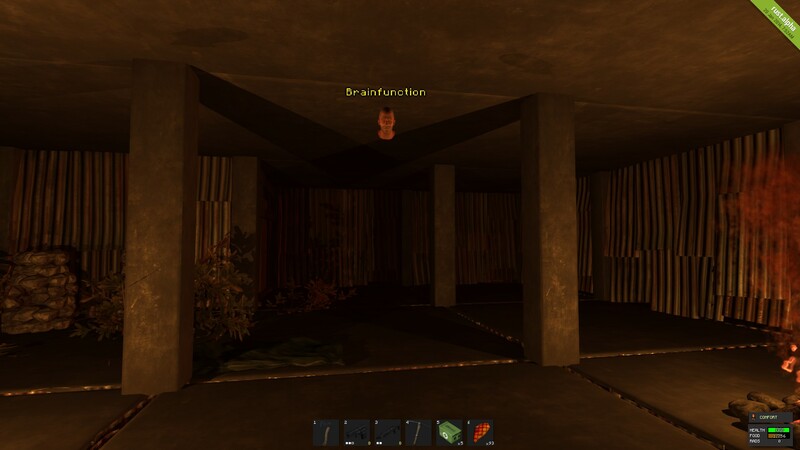 The Rigor Mortis Rust server is also up-to-date. I’v heard there are Oxide mod problems, e.g. door sharing.